61% Off Cost of Labor on Seamless Gutters with Gutter Cap Stone Coat. Limited time offer. Request a quote now. Quality, well-maintained gutters are important in order to prevent a multitude of problems caused by improper water drainage—but not all gutter products offer the protection you need. 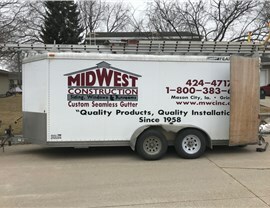 Midwest Construction offers over 50 years of experience in gutter protection systems. 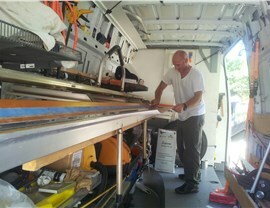 We have our own state-of-the-art gutter machine, allowing us to work independently of other gutter contractors. This means custom products for your home that cost less. 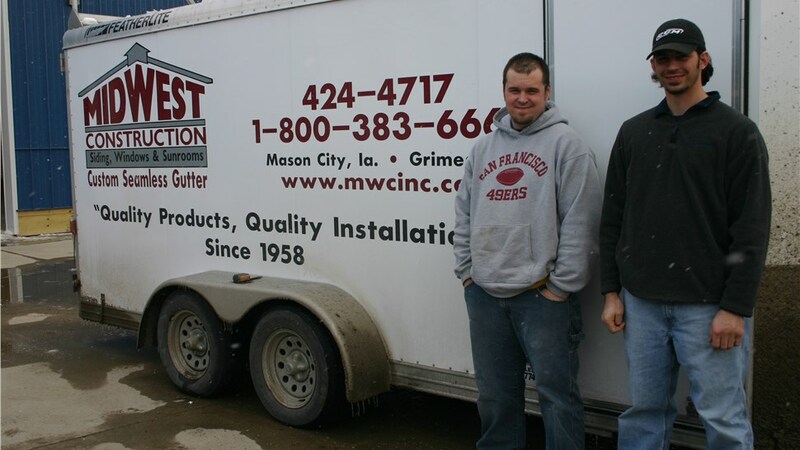 At Midwest Construction, we use only the highest-quality products and materials for our gutter protection systems. We use 32-gauge aluminum coil stock that is extruded through the gutter machinery—producing either five- or six-inch gutters at the exact length needed for that home with no leaking seams! We use Gutter Cap with Stone Coat, one of the leading choices for gutter guards on the market today. Gutter Cap Stone Coat is a metal dome gutter cover that prevents the buildup of leaves and debris while allowing proper water drainage—meaning you’ll never have to clean out your gutters again! If your gutters are cracked, rusted, or pulling away from your roof, it might be time for gutter replacement services. 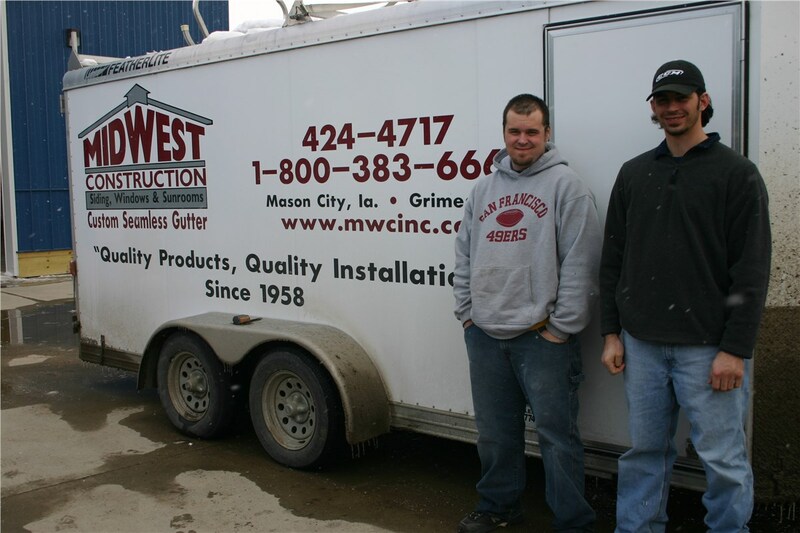 Midwest Construction specializes in fast, seamless gutter installations. When your gutters aren’t working properly, we will replace your old gutters with a customized system that’s guaranteed to last many years. Request Your Free Gutter Service Quote Today! Midwest Construction happily serves the entire state of Iowa and Southern Minnesota, offering expert solutions people know and trust. If you’d like to learn more about our durable, long-lasting gutter protection systems, call us today or use our quick online form to request your free, in-home estimate!